Read our latest stories here. There's nothing like owning your own car. The feeling of freedom and responsibility are overwhelming, as well as the urge to customize it and make it unique. Some people tend to take it too far but we found a car that has found that great balance. 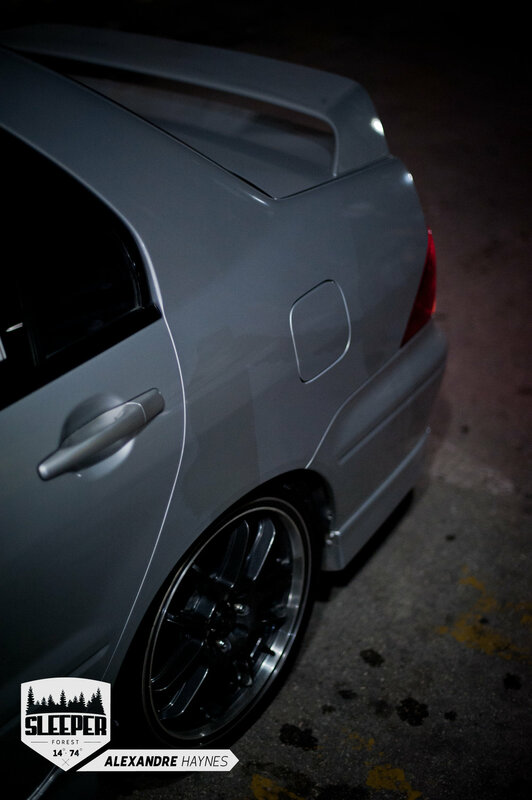 Hugh and his 2010 Mitsubishi Lancer called "Saber". 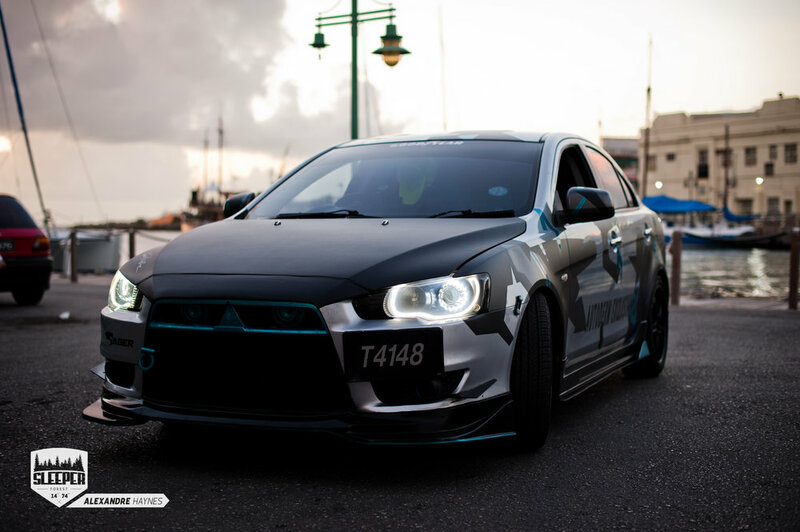 Hugh is one of the members of a car group here in Barbados called the Street Predatorz. 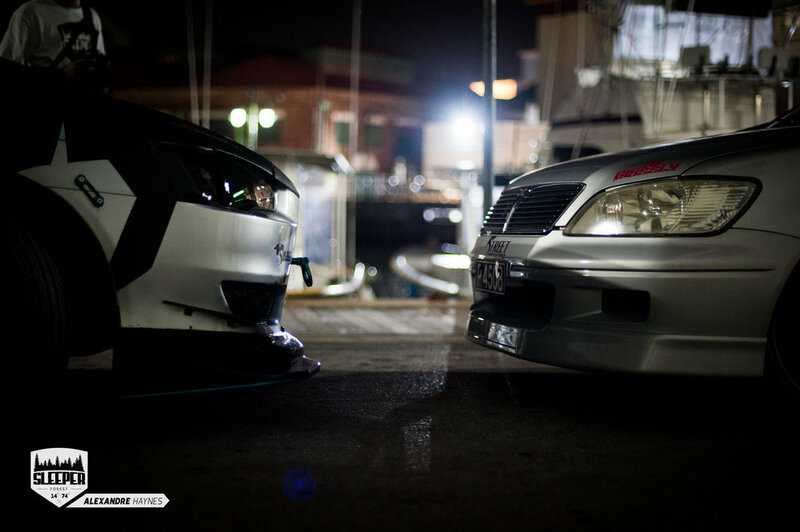 Street Predatorz is a prolific and growing group in Barbados. They are a Mitsubishi owners club, majorly made up of 2008 Lancers, but few earlier models are trickling into the group. 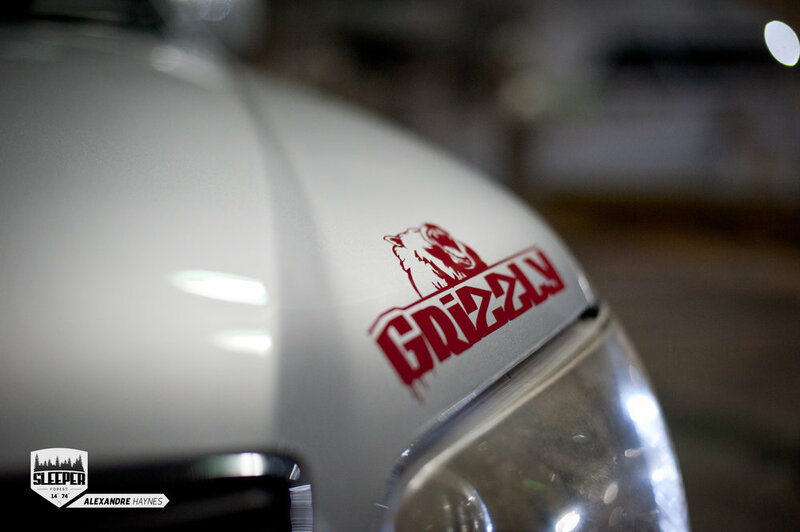 They are car enthusiasts driven by the desire to modify their cars whether it's looks or performance or both. Joining the group means you are ready to start working on your car and take positive steps in order to make your dream a reality. Each car in the group has a name taken from the Apex predators in the animal kingdom, hence the name Saber after the saber tooth tiger. Hugh's car is beautifully wrapped. 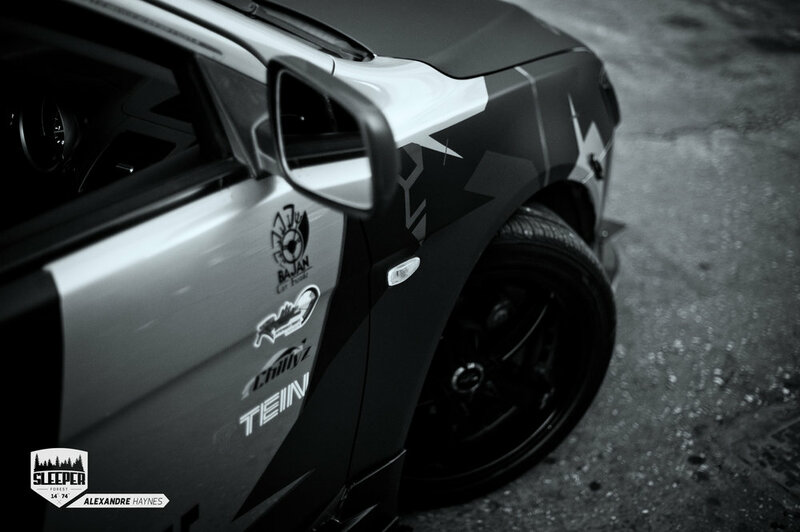 Car wrapping is growing in popularity worldwide, and with companies like Autoderm we have access to this exclusive club. We covered a matte black Civic which rolled out of his shop a few months ago. You can check it out here! Daniel the owner of Autoderm is always trying new things, to push his boundaries and create one of a kind cars. As a result of this Car culture benefits from these new upstart services, and with car groups competing with each other to make neck breaking rides on the streets Daniels innovative spirit goes hand in hand. This is exactly what Hugh did. He had a goal to make a one of a kind car in the island and oh boy did he make something that's off the wall and innovative, it's actually very nostalgic of our younger days playing need for speed underground. Teaming up with Autoderm they drafted the design and Daniel went to work, applying his skill overnight and finishing with this spectacular vehicle. This is Saber, it's a one of a kind piece of self expression. Tein Sport Racing lowering Springs. The car is a work in progress as are all cars, I don't think you ever say you're finished building a vehicle. Small bits like changing the door handle colours still have to be ironed out but so far it's really amazing. What I really love about this car is how it shows a clear distinction to the approach of car modification in the island. 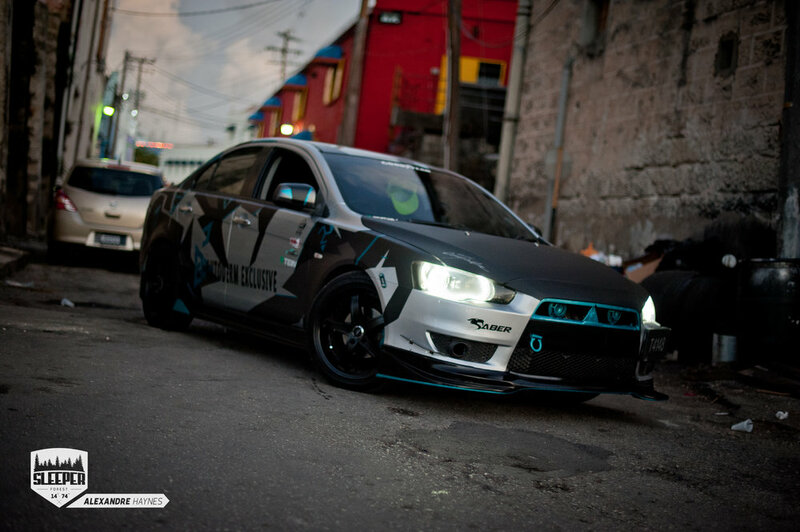 We shot this car in old Bridgetown, the traditional side of things, but this car is everything but traditional with the custom wrap, it's stance and cosmetic modifications. 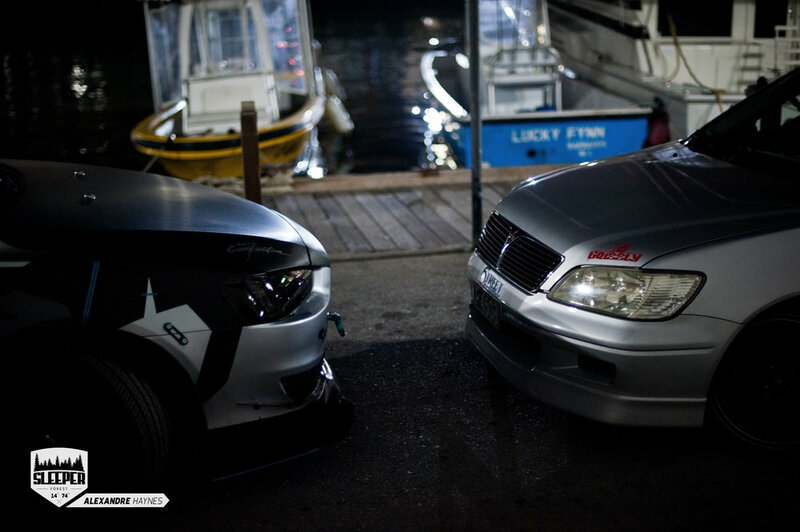 Times are changing here on the streets of our small island, and it's looking like a change in the right direction when it comes to car modification. We want to say a huge thank you to Hugh, Big C and the Street Predators for letting us get up close and personal with these awesome rides.